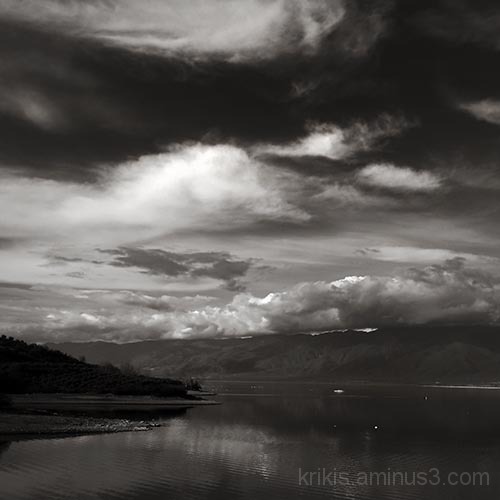 yiannis krikis (thessaloniki, Greece) on 8 February 2014 in Landscape & Rural and Portfolio. Nice range of tones in this one. Well done. Lovely composition and excellent B&W sky.